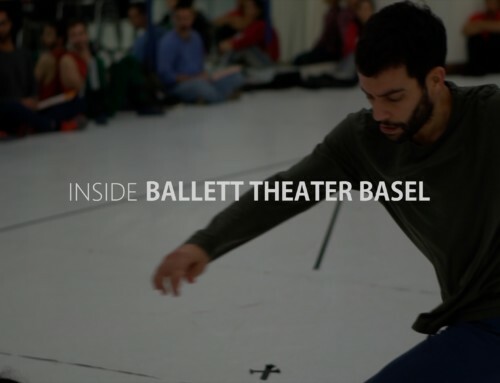 Inside a Jam session with Ballett Theater Basel for Comedy Of Error(z) a new creation from Richard Wherlock after William Shakespeare. Music by Antony Genn und Martin Slattery. It was such a great experience to get with the musicians and have a moment of improvisation! 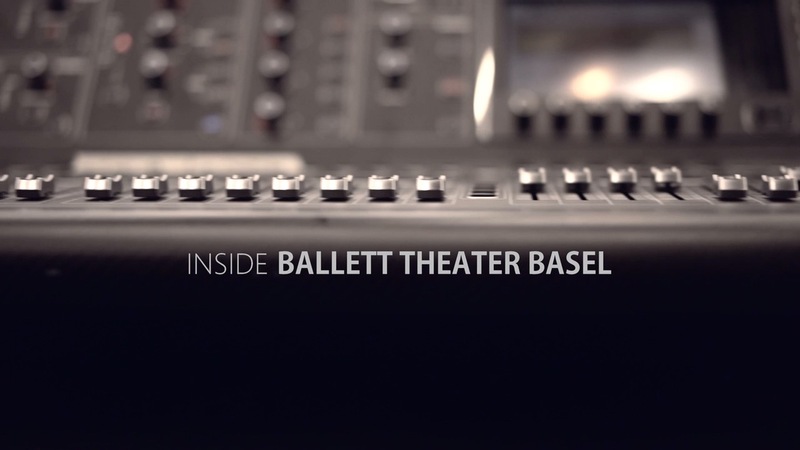 INSIDE BALLET THEATER BASEL Introducing a new creative video blog by 3 dancers of the Ballet, about the life of Ballet Theater Basel. A behind the scenes journal where the public can discover a new perspective vision of a ballet and a ballet company today. In collaboration with : Richard Wherlock, artistic director, Ballett Theater Basel, The Basler Ballett Guilde Theater Basel – communication department, Interview En l’air online magazine, Basellandschaftliche Kantonalbank – Partner des Ballett Theater Basel and the dancers of the Ballett Theater Basel.